Nuclear safety standards should be updated and fixed by new international agreements, President Dmitry Medvedev believes. Speaking at the commemorative ceremony in the abandoned Ukrainian city of Pripyat, several kilometers away from the Chernobyl nuclear power station, Medvedev announced that he has sent out to Russia’s foreign partners proposals for the safe development of nuclear energy and the prevention of possible disasters. “Today, I sent these proposals to leaders of large countries, including our friends and partners from the CIS, Ukraine of course, which are aimed at the global development of nuclear energy and, at the same time, the prevention of global disastrous consequences. 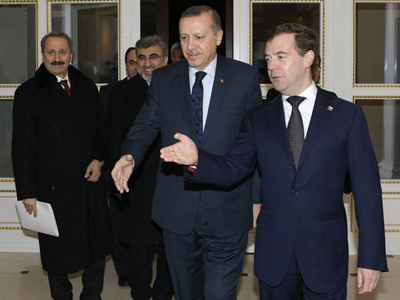 It looks like we’ll have to think about drafting new international conventions,” Medvedev said. 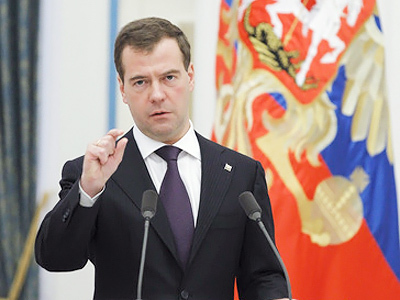 Earlier in the day, in an address to the nation marking the 25th anniversary of the nuclear catastrophe, Medvedev stated that Russia will contribute 45 million euros to the building of a new sarcophagus over the Chernobyl nuclear plant. He noted that the consequences of the deadly disaster have not been fully overcome yet, and “that is why we take the Japanese catastrophe so hard”. Pointing out that lessons should be learnt from these two disasters, the president reiterated that “in economic terms nuclear energy remains the most profitable way of producing electric power – as well as the safest one on condition of observing operation rules and standards”. 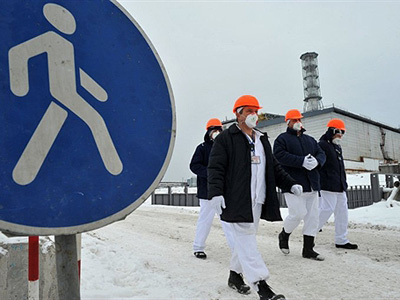 At the end of March, in his video blog, Medvedev called on the international community to introduce a universal safety standard for the construction and operation of nuclear power plants. Earlier this month, nuclear safety was on the agenda of the Russian president’s meeting with the UN chief Ban Ki-moon in Moscow. Russia will come up with concrete proposals on nuclear safety during the G8 summit in France’s Deauville in May, Medvedev said, adding that new nuclear power plants should be built under the control of the IAEA. “Absolute transparency should become a norm for all nuclear stations in the world,” he stressed. Later on Friday, presidential aide Arkady Dvorkovich said that Russia has already sent its draft proposals to G8 states, the IAEA, as well as to the members of BRICS and CIS. “Russia counts on discussing the proposals in all these formats,” Dvorkovich commented. The Chernobyl nuclear disaster occurred on April 26, 1986. 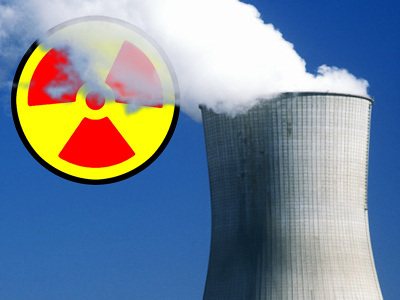 As a result of the explosion of the fourth nuclear reactor, radiation affected 60,000 sq. km in Russia, 46,500 sq. km in Belarus and 50,000 sq. km in Ukraine.